Property investment can be so complicated. It can be really difficult for beginners to know where to start. 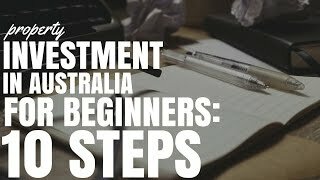 Today I want to provide 10 tips for property investment in Australia for beginners. When you are a beginner in the property space it can be completely overwhelming. There are so many different strategies that you need to look at, so many different ways to invest and so many different areas that you can invest in. Even researching an area and trying to work if it’s going to be a good investment can feel so hazy and it feels like putting a hundred thousand dollars on red at the Casino. You’re just investing blind. It’s just so difficult to know exactly where to get started and how to get down this road that is property investing. 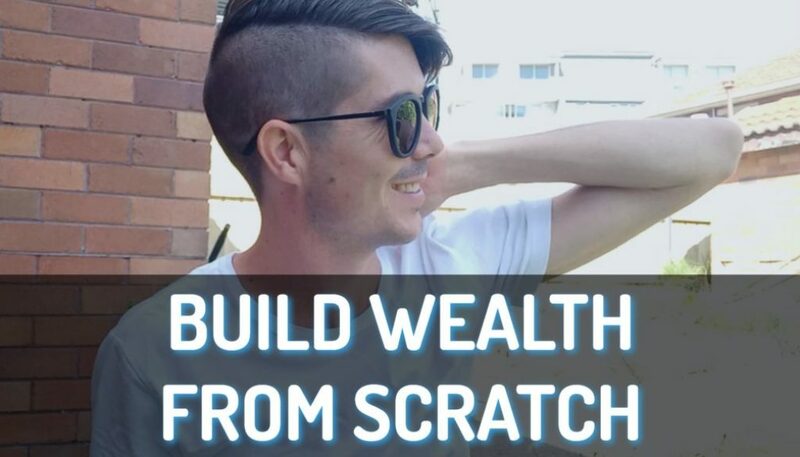 Today I just wanted to give you 10 different tips if you are a beginner to help you down this property investing journey and I guess to give you some sort of framework that you can work with. Tip #1 is to know how people make money through investment property. So rather than thinking oh I want to be rich I want to make money in property it is a good ideas to actually sit down and learn how people make money in property. Generally no matter what strategy people are using there are 3 different ways they make money. Growth in the asset itself which is called capital gains. Tax benefits such as depreciation and things like that can help offset the tax that you have to pay in your employment or whatever income you derive to for yourself. Knowing how people make money is a good overarching concept to have when you go to look at which strategy is going to work best for you. Before you actually go out and start looking at investing in property it’s a good idea to actually sit down either by yourself or with your spouse (if you are doing this together) and set some financial goals. 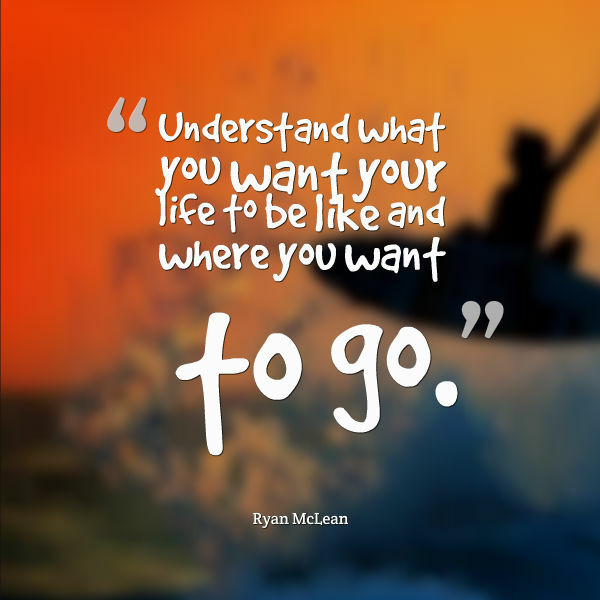 Understand what you want your life to be like and where you want to go. For me my financial goal is $60,000 a year in passive income. The reason I set that goal was that $60,000 a year is not a lot of money but it’s enough that we can live off without someone having to work and we can get by on that. I plan that once we hit that $60,000 to continue forward but the first goal is definitely $60,000. I always wanted to achieve it before I was 30 that’s about three and a half years away so whether or not that will happen. Even if it takes me 20 years (I am now 26) I’ll be 46 that’s still 19 years before most people retire. It’s a great idea to set a time frame of five years or ten years or twenty years whatever it might be because that will then help you choose the right investment strategy for you. Tip #3 it is to then go ahead and choose your investment strategy. 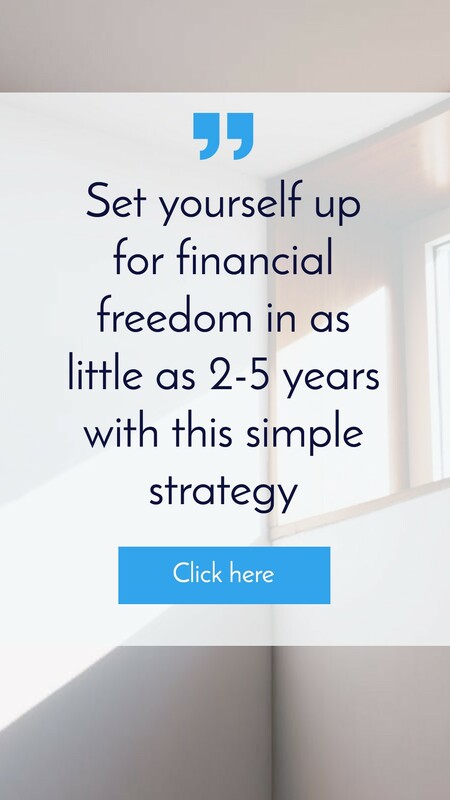 Now if you are a beginner in a property space this is going to be pretty difficult for you to do it because you don’t know what investment strategies are out there. I do suggest reading some books (list of top 30 property books) and reading about some investment strategies but read them knowing that you are not going to decide on that investment strategy. 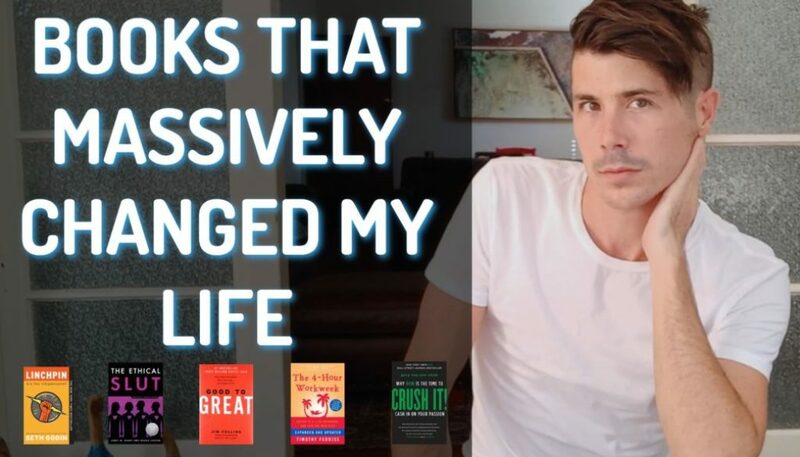 Books can be very encouraging but they can be very convincing as well and so you read one book on one strategy and it’s like “That’s it, I want to do that” and you read another book on another strategy and it’s like “no I want to do this” and then you just chop and change. I think it is good to collect a bunch of different strategies, learn about a bunch different strategies and then think about your financial goal what you want to achieve. Then choose the strategy that suits you and your goals before you even go out and look at properties. 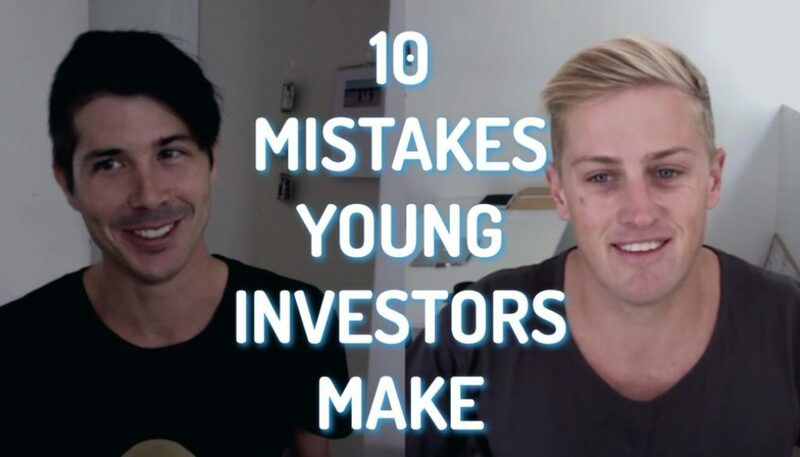 If you are looking to do a property investment in Australia and you are beginner then chances are you are going to stumble upon some companies that can offer you “investment advice” (eg. Check out my direct property network review). Now you need to be careful of some of these companies because of the way that they derive money. They are not actually financial advisors (well some of them are) but the way they make money is generally through commissions on the properties that they sell. If someone is talking to you and wanting to be an advisor for you but you need to purchase property through them and its all new built property well they are actually going to be making some pretty hefty commissions on top of that which is coming out of your pocket. 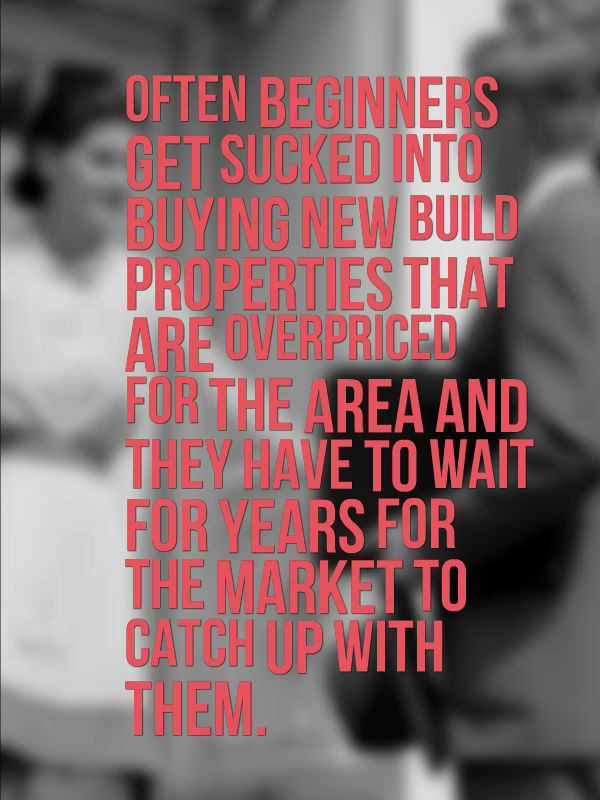 What all this means is often beginners get sucked into buying new build properties that are overpriced for the area and they have to wait for years for the market to catch up with them. So be aware of salesmen and again that comes back to knowing the different strategies. Tip #5 would be to decide on a strategy. As I said before you go out and start looking at property actually read about strategies but then decide on which strategy you are going to go after. If you keep changing your mind and you never invest with one strategy you are probably never going to get good at it. But if you choose one strategy and find a way to make it profitable well then you can rinse and repeat with future properties and become successful. It is all about finding a winning formula that works for you and then milking it for all it’s worth. The sooner you can find (and decide on) that winning strategy the better. The reason I recommend that you go and see a mortgage broker before you even start looking at property is that a mortgage broker will give you an idea of how much you can actually borrow and kind of deposit you need to save realistically in order to buy a property. A lot of us go in and we think that we need to save 5% or 10% or 20% but we don’t think of stamp duty, solicitor’s fees, extra mortgage costs insurance and all this other stuff we forget about. Plus we think our banks have goodwill towards us (newsflash: they don’t). Little do we know they won’t take our commissions into account or that casual job you have. So a mortgage broker will help you understand how much you can borrow and how much you need to save so that you can have a goal to move towards. Go here and fill in the simple form and my mortgage broker will get in contact with you. Tip #7 is to then do some recon work or some suburb analysis work. Learn how to research an area (full modules inside On Property Plus) and look at a few different areas and research them. What is the population like? Is it growing or declining? What are the economics of the area is there any gentrification going on in the area where richer people are moving in and thus improving a suburb? Doing this research and understanding suburb dynamics and how suburbs grow can help you to choose a suburb that is primed for growth and increase your chances of getting a great return on investment. Unfortunately this analysis is not easy to do. There are many steps involved and even a property report like the ones I show you how to get for free inside On Property Plus can’t always answer your questions. That’s why I dedicated a full module to the topic (currently 7 videos) inside On Property Plus. You need to become a member but it’s worth it! Tip #8 is to play make-believe or the more boring way of saying that is to do cash flow analysis. In this stage you are doing more research into properties. More specifically you are looking to buy a property but you are not actually looking to buy it. What you want to do is pretend you are going to buy it and therefore do all the research that you would do on it as if you were about to make a purchase. 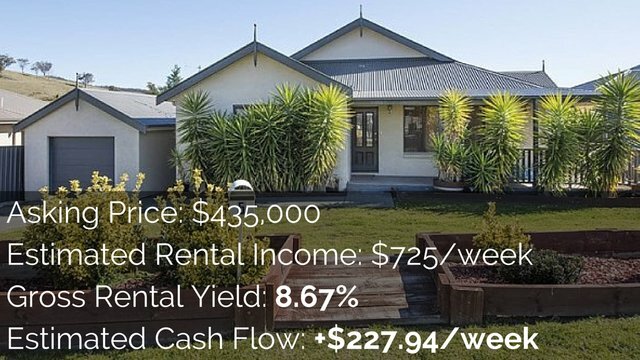 Do a cash flow analysis on the property. Do that recon work into the suburbs. Look for value-added opportunities. All these sort of stuff and work out whether this property is actually going to deliver a return on investment or not. Here’s how you can calculate the cash flow or property. It’s a bit of a cumbersome process which is why I created the Advanced Property Calculator…which will actually do all those calculations for you. Tip #9 comes when you have done some research and you are feeling comfortable in the market. Before you go and make an offer on a property get pre-approval from your mortgage broker. What this means is that you have approval based on the valuation of the property. This means that when you do find a property and you do make an offer, the time period from making your offer to getting your loan fully approved is so much smaller. It’s a really great thing to do. And then step #10 is to start making offers. I used to (actually I still do) make offers on properties that I am not necessarily going to buy. I don’t do it a lot but I like to explore the market and to see what it’s like. I remember back when I was looking at investing and I would make offers without even seeing the property because I wanted to hone my negotiation skills and I wanted to become more aware of the market and more aware of how to negotiate. I think that’s a great thing to do. I don’t think you should do it a lot with the same real estate agent obviously (you don’t want to piss people off). I do it sporadically here and there. But if I am excited by a potential deal I always like to go down that rabbit hole of making an offer and to see if I could finance it. Most of the time the answer is no I couldn’t actually finance it. But it is still fun to do anyway and it is less nerve-wracking when it is time for me to make an offer and to buy my first property. I am going to be confident in making that offer and I’m not going to be scared to do it. 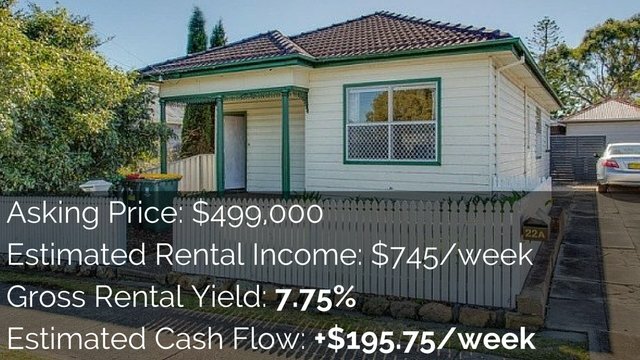 So there are some tips that you have if you’re looking at property investment in Australia and you’re a beginner investor. I hope that’s kind of giving you some tips to maybe make this property investing thing a little bit less intimidating. There is still a lot to learn but I guess that’s why I’m here that’s why my website exists to help you learn more about investing in property. And every single day we release a new video, article and podcast so you can keep learning with us and come back every single day or whenever you have free time.